This next bit is unrelated but I have to include it in my blog. 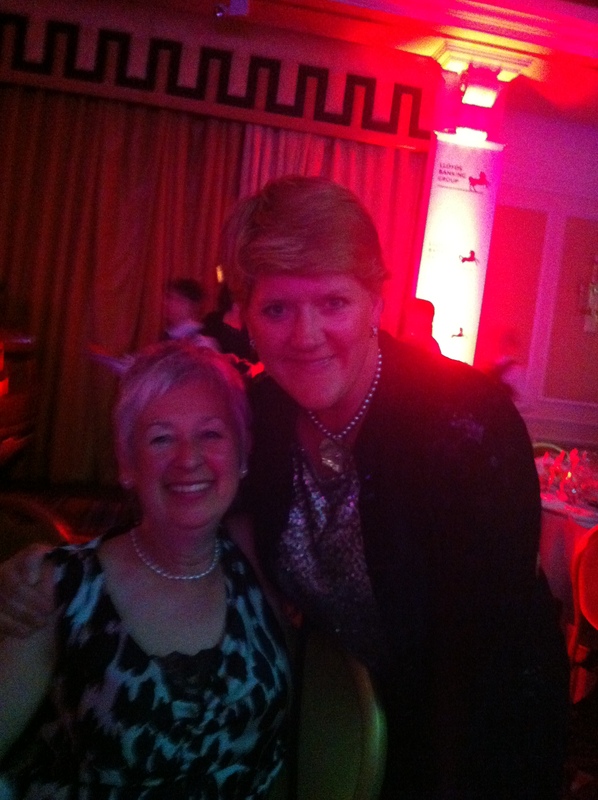 You would too if you had the opportunity…the other evening I attended the First Woman awards and had my photo taken with Clare Balding!! She’s a very nice woman and she did a great job at the event. Also I seem to remember she did a TV programme about a bike ride in the UK, so mentioning her is not entirely out of place here. Re the photo below, I must learn from Clare how to look at the camera! !